The hunting season in Colorado is well underway, and if you missed our last post on hunter safety requirements you can check it out here. Hunter safety is imperative and goes beyond more than gun safety — it teaches people the ethics of the land their on and their responsibility to help its preservation. One of the best ways to gain hunter safety knowledge is through a hunter safety course at Liberty Firearms Institute. Knowledge is always at the forefront and from the inception of hunter safety education, hunting accidents have been prevented by more than 50 percent. At Liberty Firearms Institute, we offer the leading hunter safety course for hunters on the front range. 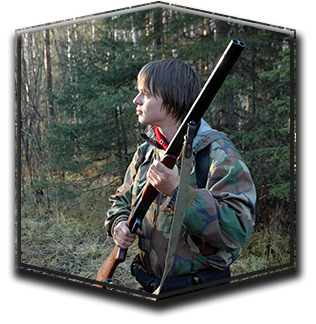 When you pair gun safety skills with hunter awareness you have a recipe for a successful hunting season. 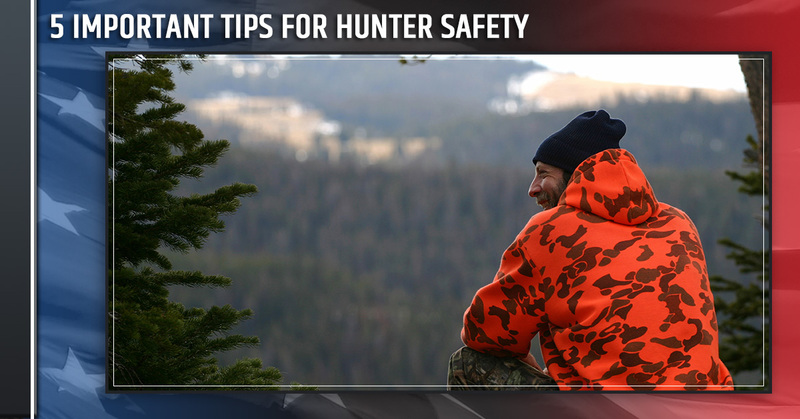 Join us in today’s post as we explore the importance of hunter safety. Whether it is your first hunting season or you are a seasoned pro, it never hurts to review some tactics to stay safe in the outdoors. Wearing orange isn’t mandatory in all states, but in the state of Colorado, it is. If you plan to hunt elk, deer, or antelope, hunters are required to wear 500 square inches of solid neon orange above the waist, and this also includes a head covering. Camouflage pink or orange does not meet this precondition, and Colorado Parks and Wildlife recommends wearing pink or orange if you’re in hunting territory, regardless if you are hunting or not. Hunters wear orange to be more visible in the outdoors and so they are not mistaken for an animal. Yes, it decreases your cover, but it undoubtedly prevents accidents. Only point your gun if you intend to shoot. This is a crucial rule, you never want to point your gun unless you are planning to take a shot — this also includes using your scope. Hunters are notorious for using their scope to survey potential game, but this puts your rifle in the sights of possibly another person. Use binoculars instead. Be aware of your target. If you clearly have your target in sight and you know where your partner is, by all means, take the shot, but if you don’t know what you are shooting at and you can’t see your partner, pause and identify your target. Keep your shotgun or rifle unloaded in transportation. In all the hustle and bustle and excitement of the day your hunt, it can be easy to overlook that it is unlawful to have a loaded gun in a vehicle — including motorcycles and ATVs. transport unloaded guns and load them on location. Chances are, if you are hunting in Colorado, there will be an open fire ban. But remember, if you do have a fire it is unlawful to leave an unattended fire that is not properly extinguished — take extra care of putting out a fire or face severe consequences. It is important to stay safe while hunting Colorado’s great outdoors. To register for a hunter safety course, contact us today!